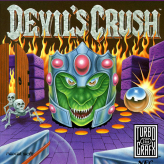 Devil's Crush: Naxat Pinball is an online TG16 game that you can play at Emulator Online. 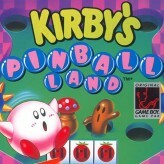 This free Turbografx-16/PC Engine game is the United States of America region version for the USA. 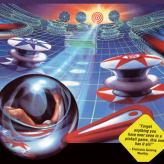 Devil's Crush: Naxat Pinball is a single title from the many arcade games, action games and pinball games offered for this console. 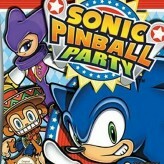 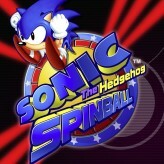 If you enjoyed playing this, then you can find similar games in the tg16 games category. 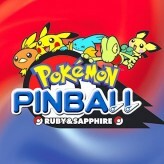 Devil's Crush: Naxat Pinball game is from the various retro games on the site, and there are more games like this, including Kirby's Pinball Land, Pokemon Pinball - Ruby & Sapphire and Sonic Spinball.